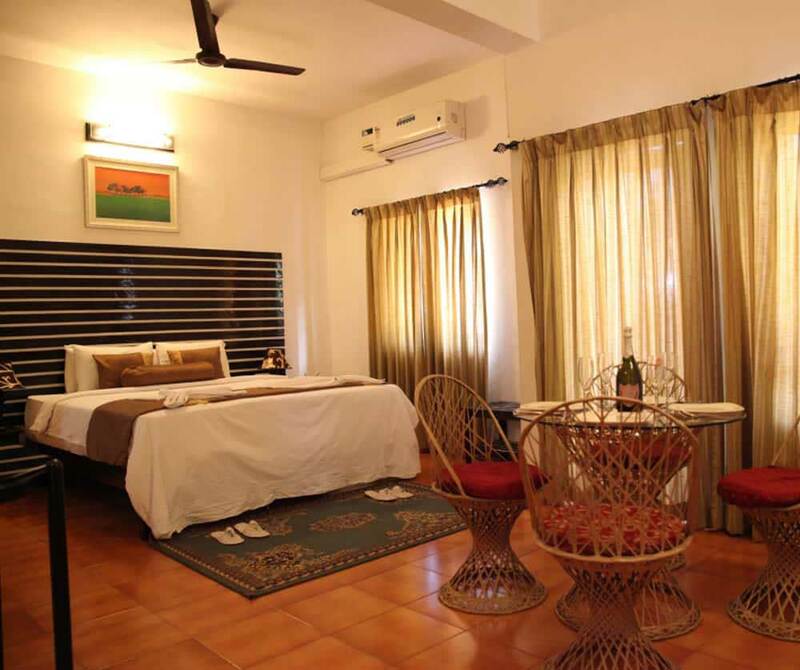 Toshali Goan Village - being one of the luxurious resorts in Goa very close to North Goa Beaches, is a home to the most comfy and luxurious accommodation in Goa. 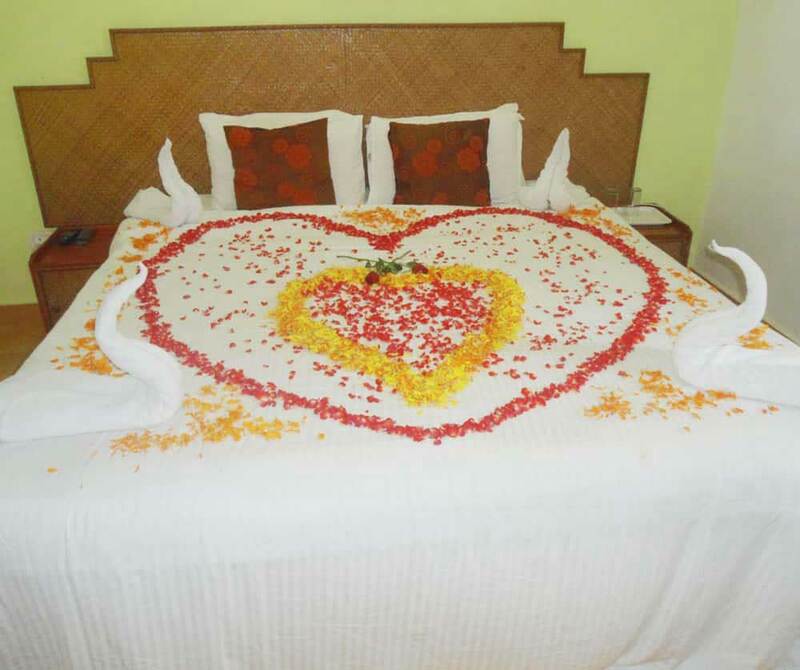 For holiday enthusiasts, honeymooners, couples and beach tour lovers, who want to get the best and luxury Goa accommodation, booking room in Toshali Goan Village Resort, would surely be the best option. 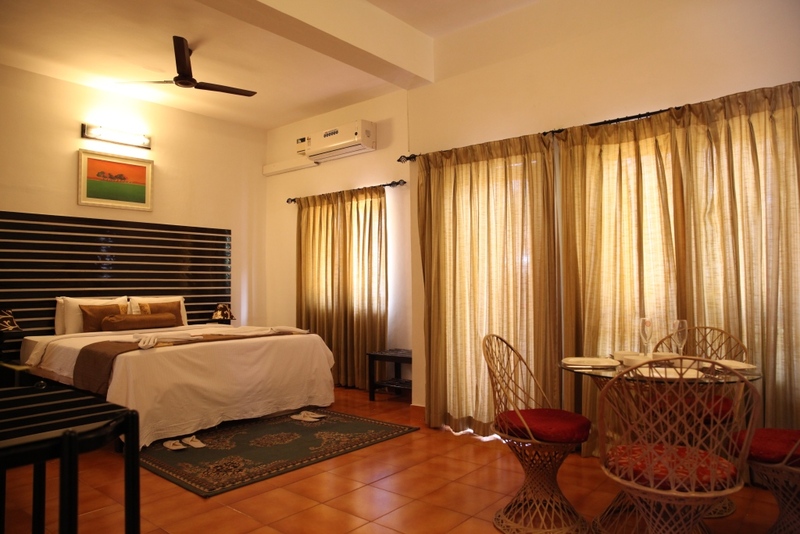 With total 28 most total and luxurious rooms, Toshali Goan Village resort speaks all about the real Goan hospitality. 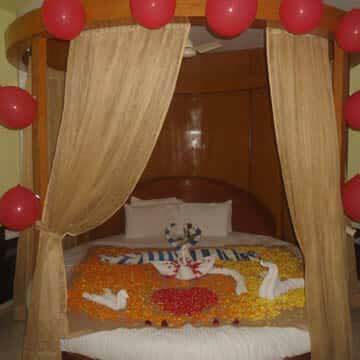 Rooms are divided into different categories that include deluxe rooms and suits. Choice is yours; you can get the right one according to your choice and budget. 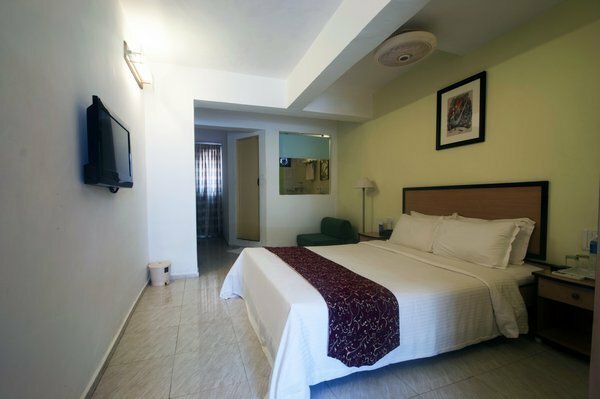 Both deluxe and suits are fully-furnished and well-equipped with luxury and contemporary amenities. 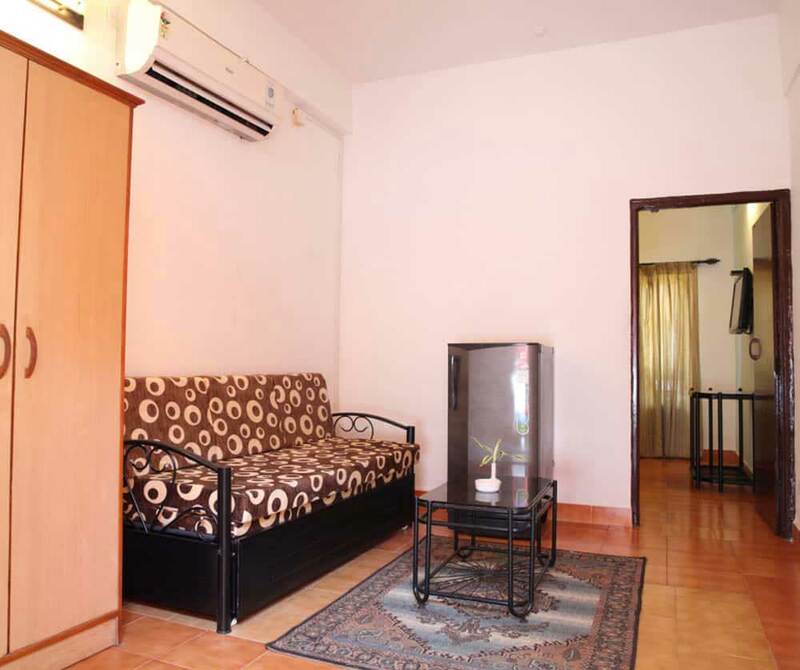 LED TV, music system, air-conditioners, tea/coffee makers, hairdryer, etc are in every room. In addition, the picturesque beauty from every room also adds more spark in the luxury of rooms. 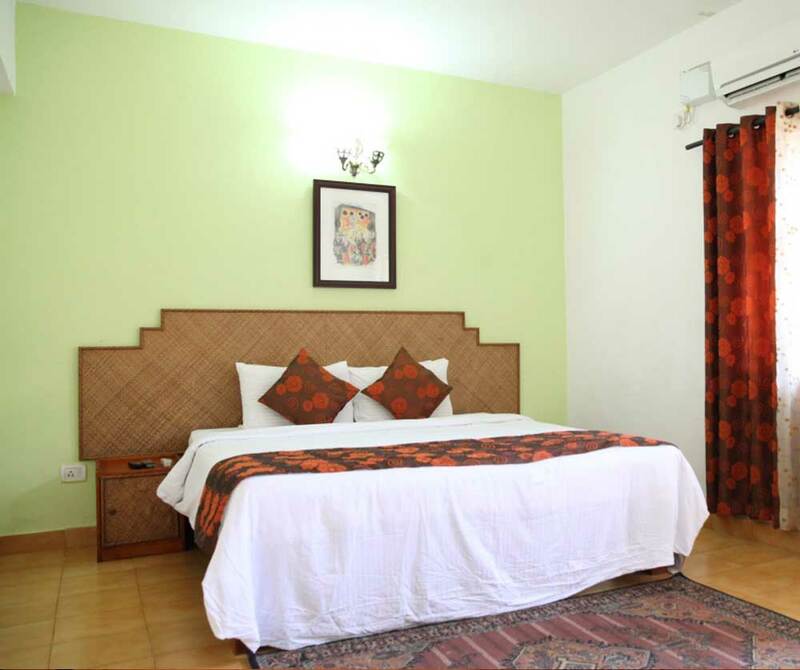 Each of the rooms have lined up some of the most contemporary facilities like Wi-Fi, air-condition, tea/coffee-maker, mini refrigerators, LED TV, hairdryer as well as attached bathroom. 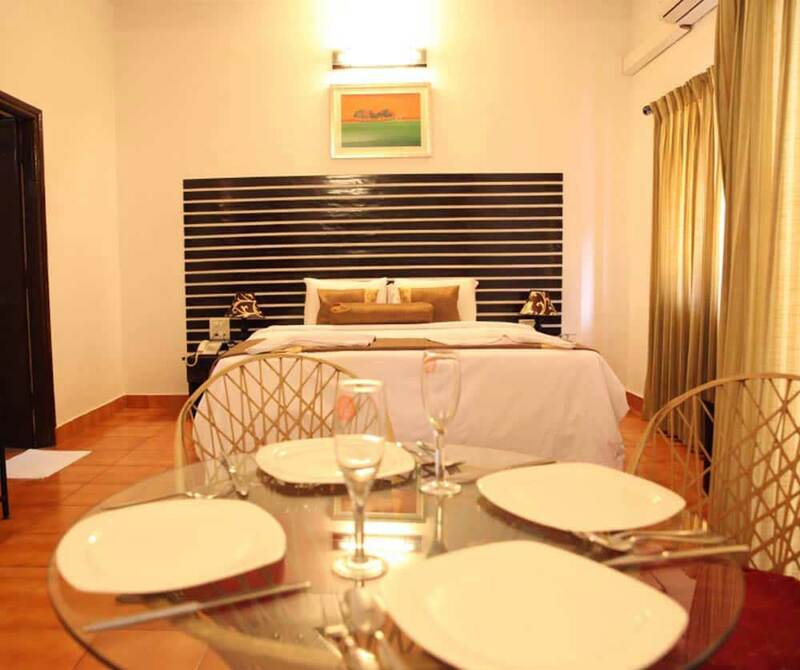 Each of the rooms boasts a world of plushness and ultimate luxury that offers the most opulent stay to travelers in Goa. Equipped with all the latest amenities like as air-condition, LED TV, fridge, tea/coffee-maker and hairdryer and so on, a stay at these places will never let you halfway house with your luxurious needs. 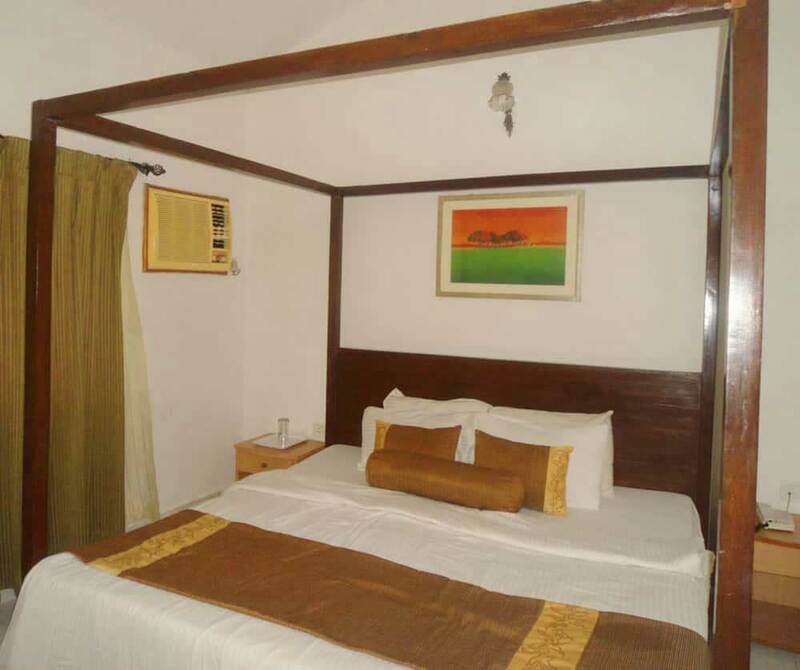 The Super deluxe rooms offers perfect lodging facilities to travelers who wish to bask a home like comfort at Hotel Toshali Goan Village. 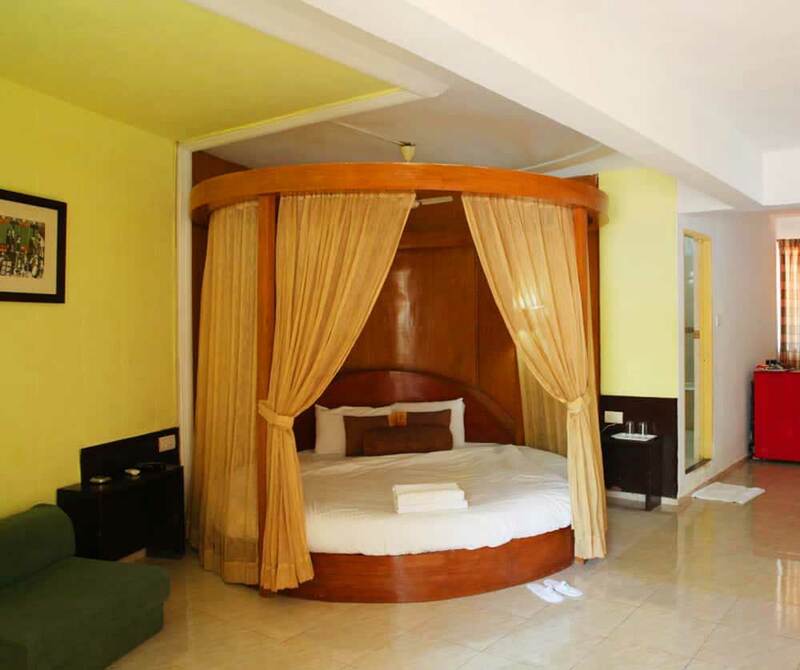 The Super deluxe rooms are houses amenities comprising living area and sofa bed, comfy bed, air-condition, LED TV, tea/coffee-maker, hair dryer and modernly equipped bathroom with private balcony..